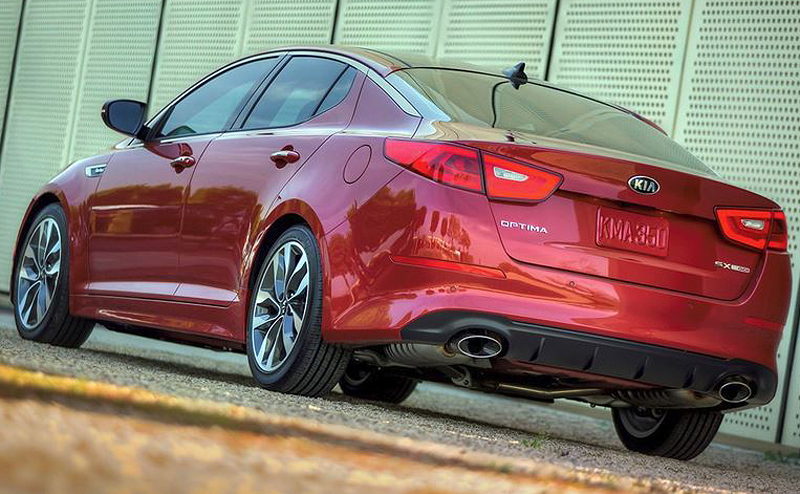 Ever since I laid eyes on the Optima, I’ve loved its style and couldn’t wait to drive it. Well time flies and it took longer than expected to finally get behind the wheel. 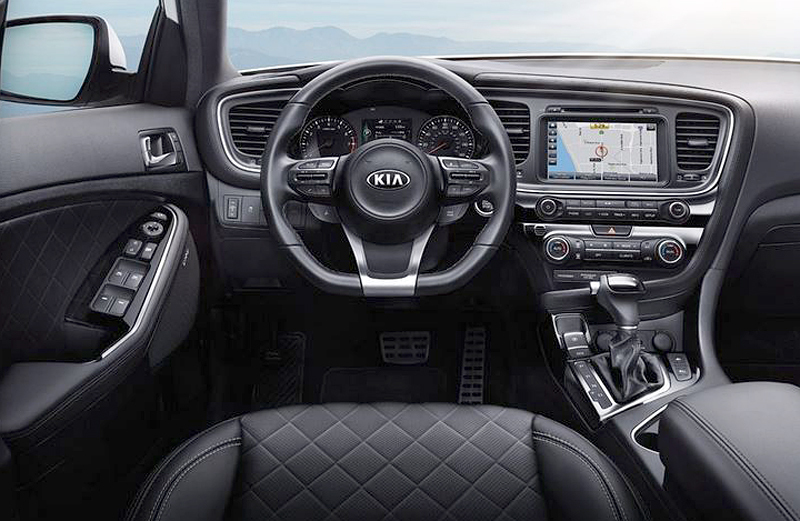 The 2015 Kia Optima Hybrid EX Premium is at the top end of the Kia model range and the price reflects that. If you go looking for the hybrid version on the U.S. Kia site or showroom you won’t find it, because it’s not sold in the U.S. This test is a Canadian version and I’ll convert the numbers to reflect the U.S. requirements. 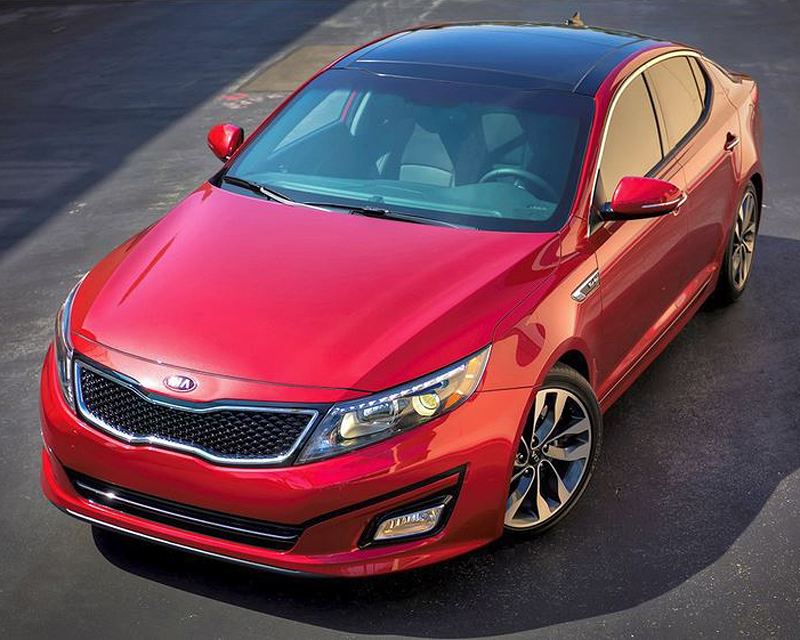 Half-way through its model cycle, the Optima gets a refresh for the 2015 model year (its subtle, but just a bit better looking inside and out than the 2014 version). Full Hybrid – A traditional vehicle with an electric motor that can exclusively propel the vehicle at times or in combination with a gas engine. An example of this would be an electric motor that propels the vehicle from a stop, a gas engine that operates at highway speeds and both combine when extra power is required. A Full Hybrid charges its own batteries via electric motor or gasoline engine. I liked that you could have fresh air come into the cabin without having to turn the A/C on – saving the battery and gas. However, every time my wife adjusted her side, mine changed to – even though it was set at a much lower temperature, and it supposedly had dual climate control. The driver and front passenger get standard (in the EX) power-adjustable leather heated and cooled seats with the driver also getting power lumbar. The cooled front seats were virtually non-existent and only worked when the A/C was on. Switch off the A/C to run it with fresh air – as noted above – and the seat coolers switched off too. I didn’t read the manual to check on this one, but perhaps that’s just how they work. 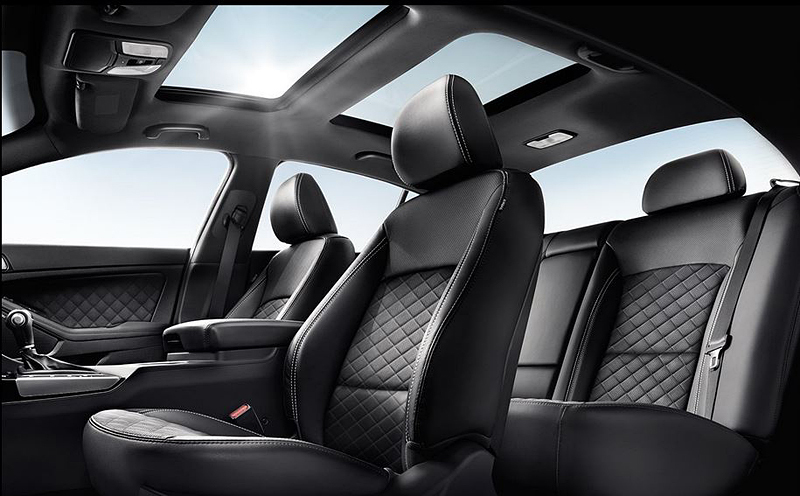 Rear passengers also get heated seats – nice touch! Rear entry and exit for two older people was ‘excellent’ and the seats ‘very comfortable.’ My mother-in-law said she’d happily buy (or have me buy) an Optima because she thought it was beautiful and the rear seats were perfect. The driver’s seat was… how can I say this nicely…uncomfortable after 30 minutes. I just couldn’t get comfortable for trips that were more than 30 minutes, and after a long-time sitting they made my bum numb and my back ache – even with the lumbar adjustment all the way out. HOWEVER, after driving the car for a week, I got the seat just perfect – on the trip back to Kia to return the car. Fortunately the driver’s side has a 2-person memory, so once you get comfortable you can lock it in place. Switching on the bum warmers helped a little, but they weren’t hot enough, especially if they had to heat you through a winter coat. Storage space inside the cabin is acceptable, but not outstanding. An average glove-box that is taken up with the manual kinda defeats the purpose when there’s no room for something like – gloves (one of my biggest pet peeves). 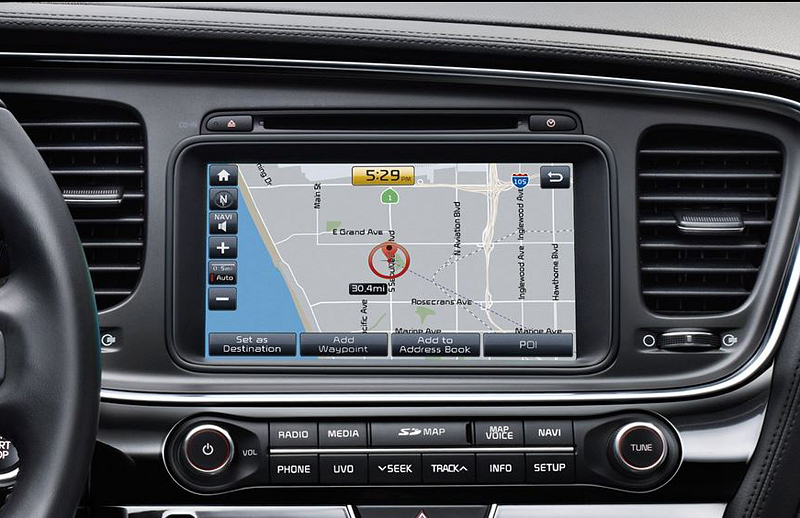 The door pockets are usable but not huge and the centre console is pretty useful – square and quite deep. The trunk is larger than I was expecting considering the hybrid equipment and battery reside there – you don’t get folding seats but there is a pass-through for skis etc. 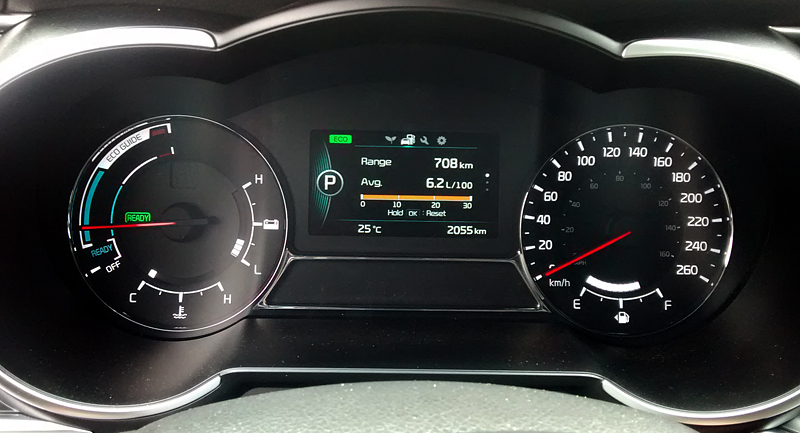 Never felt overly-sluggish, but didn’t feel like a sports sedan either – which is not what a hybrid is about anyway. The gas pedal took a lot of time to get used to, and I’m not sure I actually did after the week… You press on the go pedal and it just putters along and then it surges forward as if you’ve mashed the pedal. There’s a long movement of the pedal before anything happens. The electric power steering is over-boosted for my liking and felt very disconnected – like driving a team of horses. You turn the wheel and get nothing, nothing, then you turn. The bad … I really didn’t like the drivers seat until I finally got it sorted and then it was fine. Overall the Optima didn’t disappoint me, it does everything it’s supposed to do and it does it with flair. However, the seats for me are a deal-breaker – or is that a back-breaker? I’d have to spend more time with it to see if they really were “livable” after I think I’d found the sweet spot. I can only hope they are improved in the next version.